Join park historians at Nancy Island on Thursday July 31st and Thursday August 21st at 8PM for a “Night at the Museum!” These one hour programs will take you on a behind-the-scenes tour of Nancy Island featuring games, stories, and a bit of mystery. 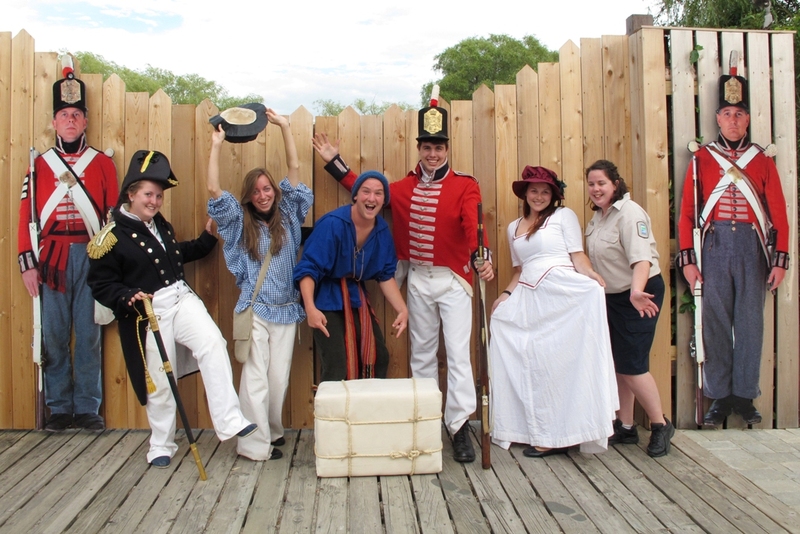 Watch as history comes to life, revealing without a doubt that Wasaga is more than just a beach! 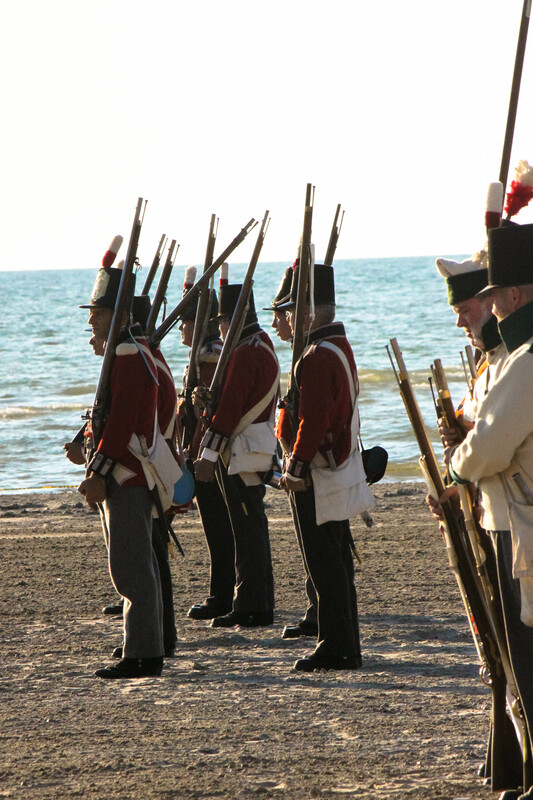 While Wasaga Beach is a peaceful place today, 200 years ago a naval battle was fought on the Nottawasaga River resulting in the destruction of the HMS Nancy. 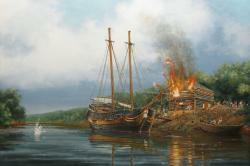 The borders of Canada today are a direct result of the valiant struggles of the Nancy and her crew. To celebrate the bicentennial of the Nancy’s last stand,commemorative events will take place at Nancy Island on August 14, 2014. To book an Educational Program or Tour of Nancy Island Historic Site please call the Natural Heritage Education Coordinator at 705-429-2516.